Tesla CEO Elon Musk: "A little corner." PALO ALTO, Calif. -- Toyota Motor Corp. and Tesla Motors Inc. will team to produce electric vehicles at New United Motor Manufacturing Inc. in Fremont, Calif., a plant that Toyota last year ruled too inefficient to keep open. Tesla will acquire the now-closed NUMMI property and employ 1,000 people building unspecified electric vehicles in a partnership with the world's largest automaker, the companies announced Thursday. Toyota will invest $50 million in the small California-based electric sports maker in exchange for Tesla's common stock when the EV company completes its planned initial public offering. In addition to the NUMMI purchase, the venture will spur a product-development relationship between the automakers. Under the partners' scenarios, Tesla will gain from Toyota's scale, engineering resources and access to its supplier base. Toyota, in turn, will have Tesla's lean and rapid product development, as well as its electric vehicle technology. Toyota is still using older-tech nickel-metal-hydride batteries in its Prius and other hybrids, while Tesla is using newer, lithium-ion batteries. Tesla CEO Elon Musk said his company would spend “a couple of hundred million dollars” preparing NUMMI for the project. That cost will be covered by $465 million in Department of Energy loans that will fund the manufacturing ramp-up, as well as development of the upcoming Model S sedan. NUMMI's costs also will be defrayed by about $20 million in sales tax abatements the state of California is providing Tesla in its capital expenditures, Musk said. NUMMI, a former joint venture between Toyota and General Motors, closed earlier this year amid a storm of criticism from the plant's UAW work force. Musk said the negotiations to acquire the closed plant, located across San Francisco Bay from Tesla's Palo Alto headquarters, concluded yesterday. 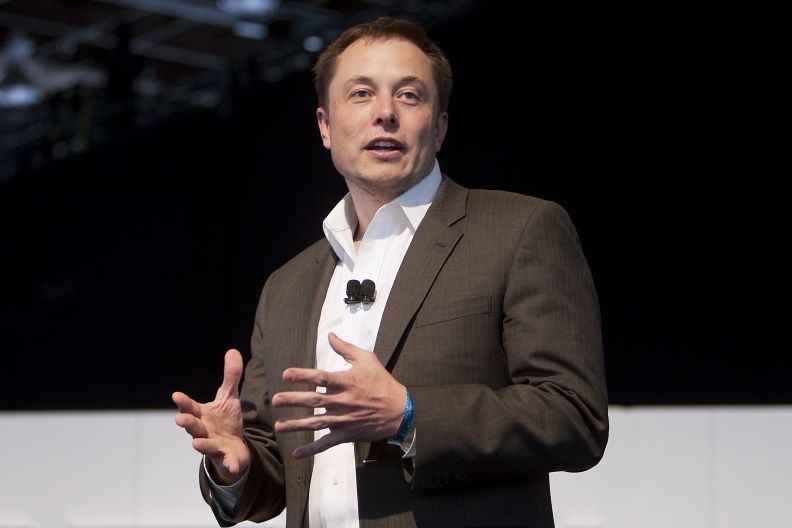 He said that Tesla's next car, a Model S that will debut in 2012, will account for about 20,000 units a year. Other models will follow off the platform. “NUMMI is a massive plant. We're going to be occupying a little corner,” Musk said. He added that he expects the plant to build “hundreds of thousands” of more affordable electric vehicles in the longer term. “That's where NUMMI is great. It's designed for high-volume, efficient production,” Musk said. He said that eventually the project would account for 10,000 jobs, including positions with suppliers. Tesla has said that the Model S will sell for about $40,000. Until it appears, Tesla is marketing a two-seat electric sports car that retails for more than $100,000. Toyota has expressed little interest in electric cars before today. The Japanese automaker has staked considerable research and marketing investment on its popular hybrid-drive vehicles, including the Prius and hybrid Camry.